AmerCom’s staff includes an experienced group of construction inspectors and managers with experience ranging from railroads, highways, bridges, civil/site improvements and buildings. AmerCom’s construction staff are longtime employees of the firm enabling us to provide a dedicated and reliable staff to meet any construction need. 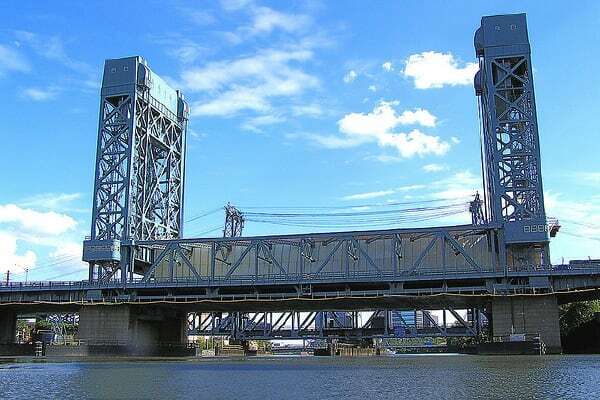 Our key construction personnel have a firm understanding of construction and all have experience relevant to the types of assignments to which they may be assigned.Our personnel have been cross-trained in all elements of highway, rail and bridge construction.Most have NICET certifications and Rutgers Traffic Control Certifications, as well as both the SAT and ACI certifications.AmerCom also has project scheduling capabilities with certified Primavera specialists on staff able to develop cost-effective construction schedules. AmerCom also provides support services to contractors by providing materials testing, temporary structure design, construction survey, scheduling, traffic engineering, geotechnical engineering, and cost estimating.